Reflexology is a safe, holistic, non-invasive therapy involving the reflex areas in the feet, hands, face and ears. By using a combination of pressure techniques on those reflex points, imbalances in the mind and body can be addressed and a healing response can be activated. The body starts progressively clearing blockages, re-establishing energy flows and balancing itself, resulting in better health. Subtle yet powerful, reflexology is becoming increasingly popular in the world of complementary therapies. Reflexology is a simple way to cope with the pressures of everyday living and bring about a balance of body, mind and emotions. Proven benefits lie in its ability to switch on the para-sympathetic nervous system – “rest and digest” and counteract the effects of stress. Reflexology is used to assist with many conditions as well as simply maintaining good general health. In an aromatherapy massage, individual blends of essential oils are prepared in a base oil and then applied through a relaxing massage. As a holistic treatment, aromatherapy can have a profound effect on physical and psychological wellbeing. Scent, as the most enduring of our senses, has the power to transform our emotions, and heal our bodies. Aromatherapy is useful on any number of skin conditions; reproductive issues; respiratory infections; nervous system disorders; autoimmune diseases; digestive disorders; muscular and joint aches and pains as well as detoxification. Besides massage, an aromatherapy treatment can also involve compressing, inhalation or individually prescribed creams and balms. Pregnant women undergo a myriad of physical and hormonal changes to cater for their growing baby. A pregnancy treatment – either massage or reflexology – is designed to tackle the aches and pains commonly reported among pregnant women as well as being an excellent way to defeat stress and discomfort, both in pre-natal and post-natal periods. Pregnant women often find a pregnancy treatment rejuvenates their energy because it gives them an opportunity to rest and completely relax. Using the Essence Health & Wellbeing handmade product range, enjoy a relaxing facial suited to your skin type. 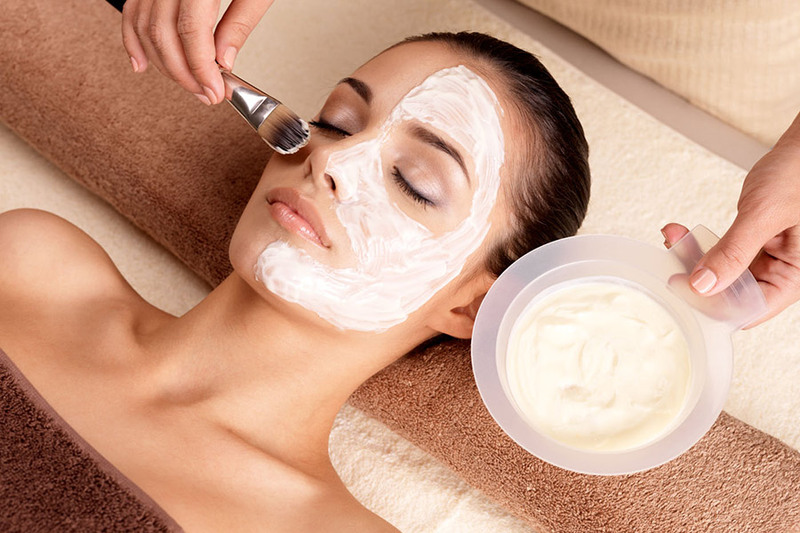 The facial will include dry skin brushing, hot compresses, cleansing, exfoliation, face massage, nourishing face mask and moisturising. Enjoy a relaxing hand or foot massage while the mask is nourishing your face. A scalp massage will complete this facial. Put your feet up and enjoy this indulgent treatment – an aromatic foot bath followed by some reflexology; exfoliating foot scrub; refreshing spritz; a soothing foot balm and encasing your feet with hot towels to allow the balm to nourish your feet. Whilst the balm is doing its magic, enjoy a hand or scalp massage. The foot balm is then massaged into your feet to leave them, and you, totally refreshed. Starting with an aromatic foot bath, enjoy two hours of relaxation including a back massage using hot stones, foot reflexology and a luxurious mini facial. Aromatic Kinesiology blends the harmonizing influences of essential oils with gentle healing techniques to balance the emotions, transform stress and create wellbeing. 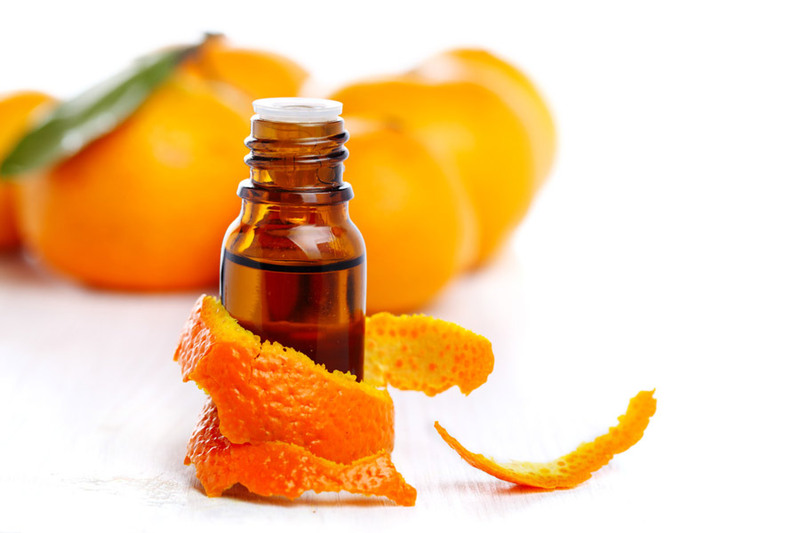 Using essential oils as potent aromatic anchors to restore balance and facilitate positive change. Aromatic Kinesiology is a gentle yet powerful healing journey of personal renewal. Kinesiology muscle testing is used as a biofeedback tool to assist in reframing emotional issues. EFT is a type of meridian tapping that combines ancient Chinese acupressure and modern psychology to offer startling results. EFT discovers and removes the blocks that are holding someone back. Effective for the treatment of emotional or physical issues, it can also be used to manifest goals and dreams. EFT can be useful for pain, stress, anxiety, emotional issues or to remove subconscious blockages which may be stopping you from reaching your full potential. It connects people with their past traumas and core beliefs and enables them to transform them into supportive platforms for their lives. Infant Massage is a communication process that parents and babies share which promotes respect, tenderness, warmth and a listening heart. 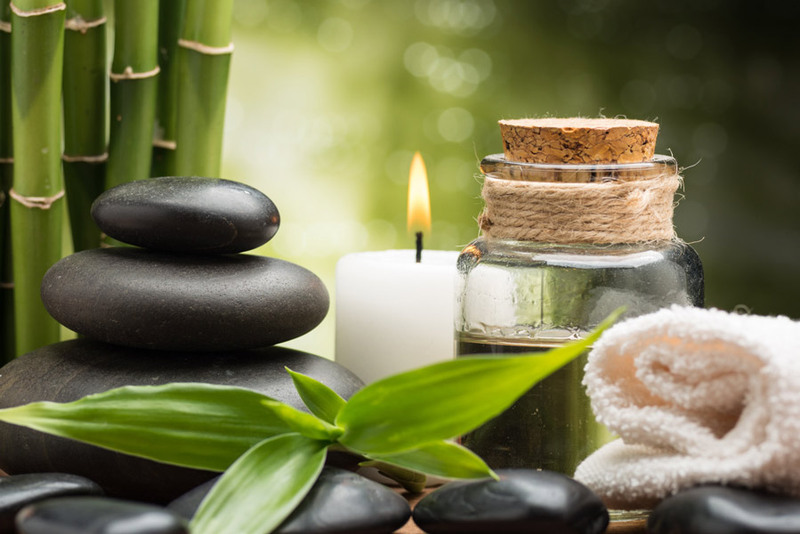 Each massage may stimulate circulation and digestive systems; hormonal and immune systems; coordination and balance; learning and concentration; muscular development and growth; mind and body awareness. Parents may find that infant massage helps relieve gas and colic; constipation and elimination; growing pains and muscular tension; teething discomfort and cramps. It promotes relaxation which may improve sleep patterns; regulate behavioral states; being clam and being able to calm themselves; reduction in stress hormones.